What's a Muslim favorite football team? 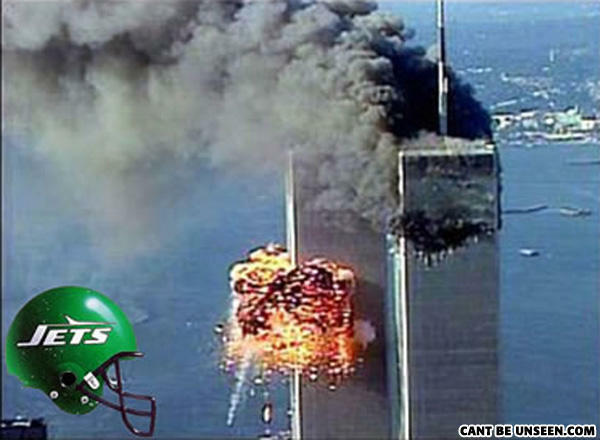 NY Jets. I SEE THE BATMAN LOGO ON THE RIGHT TOWER !! !